Home Character What Do YOU Have Faith In? Ep.933: What Do YOU Have Faith In? Faith is a part of life. Faith is not reserved for those of us who claim religion. On the contrary, faith is an integral part of human life, no matter what perspective you come from. We have faith in the people in our lives that they will be there for us. To varying degrees, we have faith in our doctor’s ability to take care of us, our employer’s responsibility to be fair to us and our co-workers sensibility to do their fair share with us. We have faith in the internet as a window to the world, and we have faith in the antivirus software we use to protect that window. So, how does the faith we find everywhere in life compare to religious faith? Is one kind of faith reasonable while the other is sensational or are they the same? 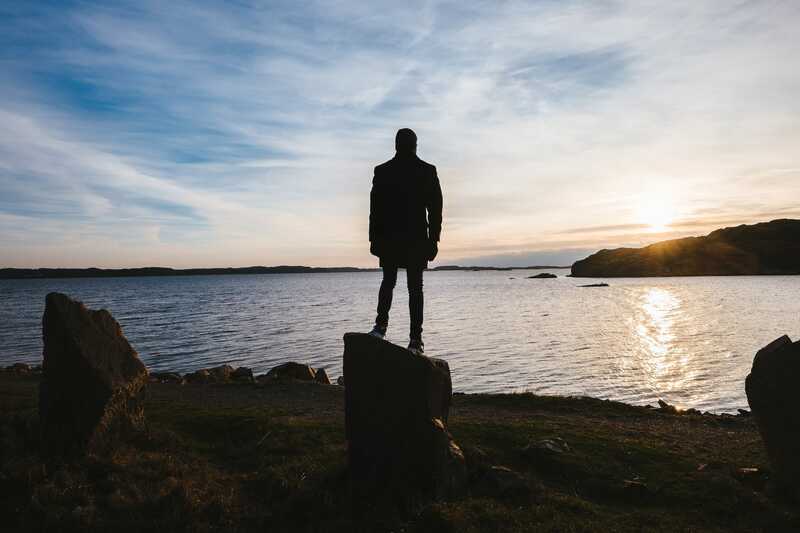 There is an overwhelming opinion among people who do not claim to live at all by faith that we who do live by faith live by a flimsy and emotionally-based belief system contrary to logic and testing. It is their clearly stated opinion that when we are comparing the faith necessary to accept science to the faith necessary to accept the Bible, we are creating a laughable, unfortunate and foolish comparison. My question to those who look at us with such disdain is simple. Have you ever looked up the definition for the ancient Greek word translated “faith” is used in the Bible? If you believe an argument should be based in provable reason (and you must, for this is the entire basis of your argument) don’t you think that knowing this definition would be a critically necessary fact before you label an alternate perspective as faulty? 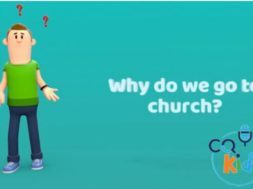 Wouldn’t pursuing the labeling of Christian faith as baseless without actually knowing what Christian “faith” is, be – well wouldn’t it be an act of the kind of faith that you abhor? The fact is, the word for faith in Scripture has everything to do with a belief based upon facts and nothing to do with emotional “feel warm and fuzzy” stuff. “Faith” in the Bible actually has the same basis as “faith” in science. Now, we are not suggesting the Bible and science are the same or should be treated in exactly the same way. We are suggesting that the Bible should be approached as a book that does have many stunningly provable facts that are historic, prophetic and yes, even scientific, and as such, is a book that is worthy of true fact-based faith. 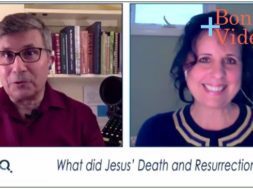 Check out our August 29, 2016 broadcast “What Do YOU Have Faith In?” and get a glimpse of some of these facts. Also in this broadcast we focus on the important differences between true faith and emotional feelings. How can faith and feeling be opposed? How can faith and feeling work together? Can feelings do things for us that faith cannot? Find out! next Will Sinners Be Happy on Judgment Day? 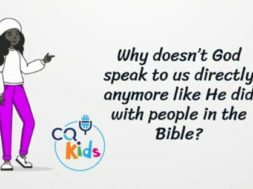 VIDEO: CQ Kids – Why Do We Go To Church? website is excellent and has very friendly interface .Love CQ Rewind helps me to search for my favorite topics .